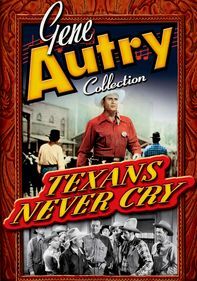 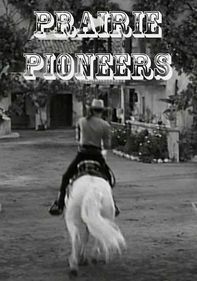 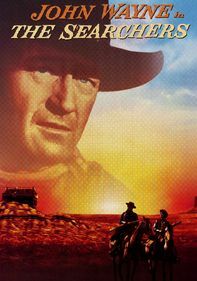 Just before resigning the investigator business to open a cattle ranch with his pal Chuckawalla, Gene Autry (played by himself) takes one final case and agrees to help Anne Lawson (Gloria Henry) clear her father, Ralph (Steve Darnell), on a false murder charge. 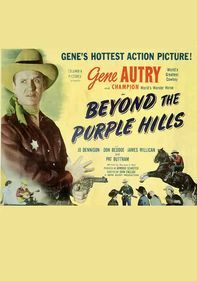 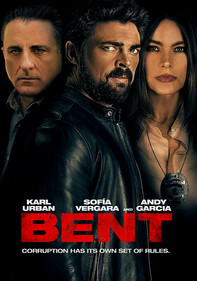 Gene goes looking for the three witnesses whose testimony can free Ralph, but the trio is being terrorized by town boss Rock McCleary. 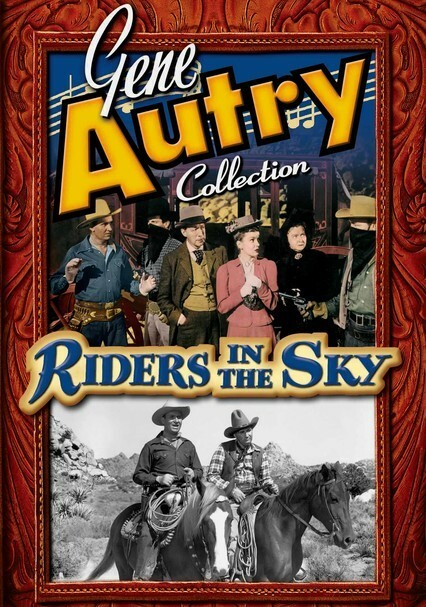 Autry sings the popular title tune.